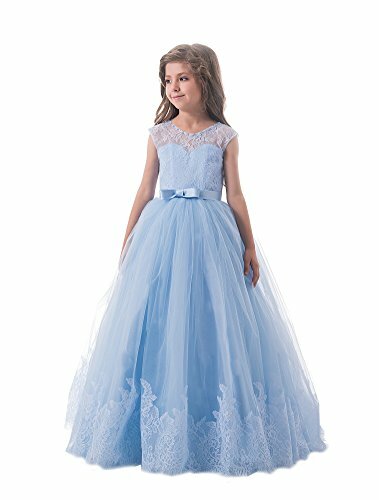 size 2 for 1-2 yrs: Chest,23" ---- Waist,22"---- Shoulder to hem,36"
size 4 for 3-4 yrs: Chest,24"---- Waist,23"----- Shoulder to hem,39"
size 6 for 5-6yrs:Chest,25.5"---- Waist,23"----- Shoulder to hem,41.5"
size 8 for 7-8yrs:Chest,27"----- Waist,24.5"----Shoulder to hem,44.5"
size 10 for 9-10yrs:Chest,28.5"---Waist,25.5"----Shoulder to hem,46.5"
size 12 for 11-12yrs:Chest,30"---- Waist,27"----Shoulder to hem,49.5"
size 14 for 13-14yrs:Chest,32"---- Waist,30"---- Shoulder to hem,53"
size 16 for 15-16yrs:Chest,34"----Waist,32"----Shoulder to hem,56"
If you want a customized size,please send us your measurement details as list. If you have any questions about this product by Nicefashion, contact us by completing and submitting the form below. If you are looking for a specif part number, please include it with your message.